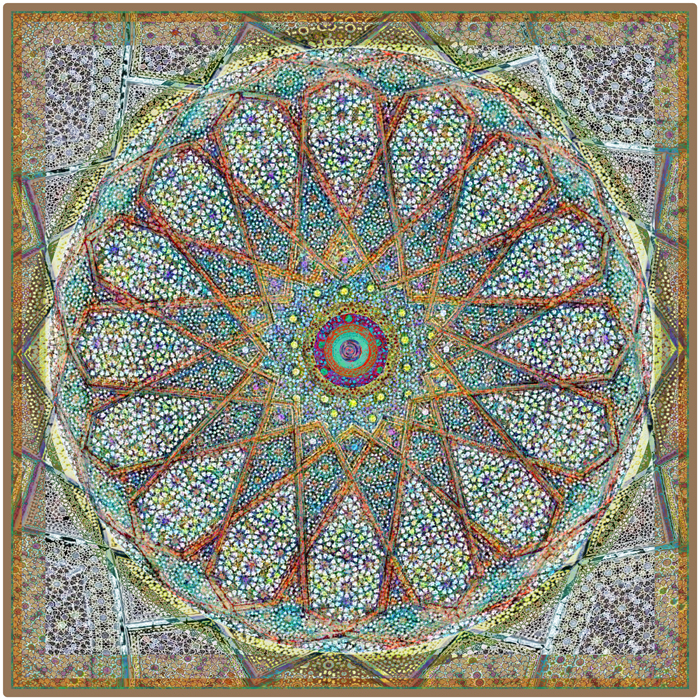 Brought new mandala giclee prints, mandala bracelets, earrings and fabric mandala ornaments into Arts Visalia today. 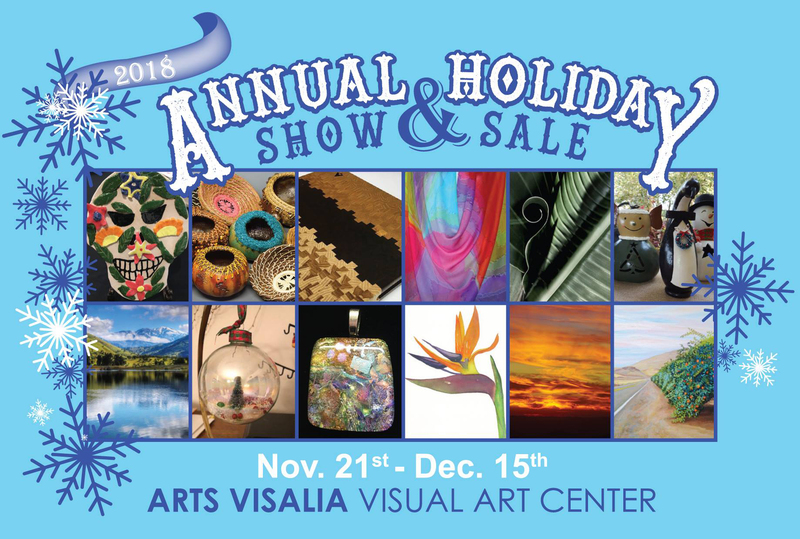 The holiday show includes work from 37 local artists. Reception for the show happens during First Friday on December 7, 2018, from 6-8 pm. Gallery hours: Wed-Sat 12 – 5:30 pm. This entry was posted on November 17, 2018 by Elsah in Arts Visalia.